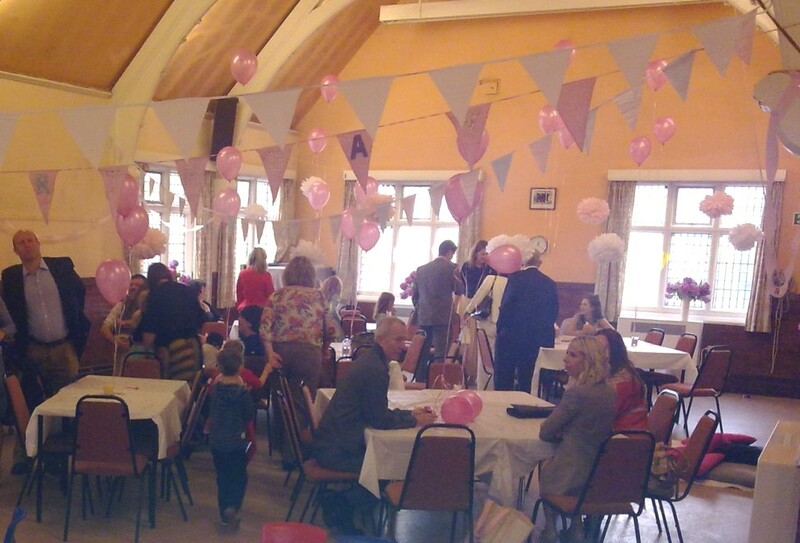 The church hall is a large open plan space, suitable for children's parties, sports, dance, keep fit clubs etc. Kitchen and disabled toilet facilities are available. There is a convenient car parking area adjacent to the hall. Easy booking procedure and very reasonable hire rates. Please see our Calendar feature below which shows present bookings and availability etc. To request booking details, additions, or to make changes, phone Margaret on 0161 431 9761 or e-mail: margaret@hardstone.uk.